Vonage is aiming to make it easier for people to convert from traditional landline phone service to the Vonage VoIP service. 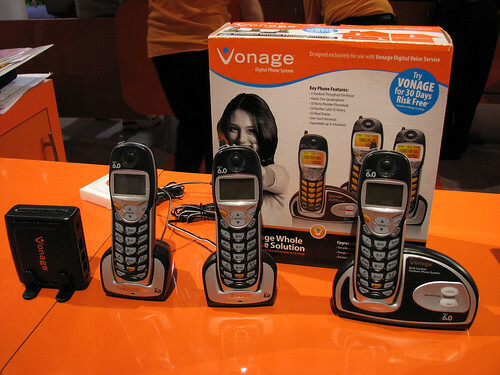 At CES 2008, Vonage introduced several affordable hardware solutions that eliminate some of the guesswork in setting up telephone handsets throughout your house. At the most basic level, new customers can now get a V-Portal box with easy configuration and helpful feedback for troubleshooting any service issues they may have. If you need several phones throughout your house, my landline to voip conversion hack still works, but there are a couple of more elegant solutions to getting handsets around your home. Vonage now offers a bundle with 3 handsets all working wirelessly from the same base station or you can use a networking over power line solution to get your phones to the rooms you need them. 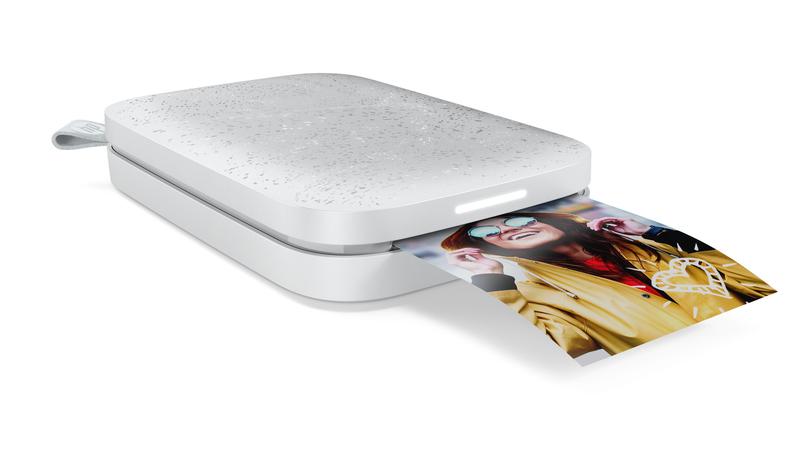 The V-Portal includes a standard single Ethernet connection and RJ-11 connection for a traditional phone, coupled with an interface that provides feedback about your Vonage service, including handy messages when things go wrong. This is a step up from the solutions originally provided by third parties like Linksys because it takes some of the guesswork out of setting up your Vonage service at home. The box also includes handy features like caller ID, call logging and timing calls. 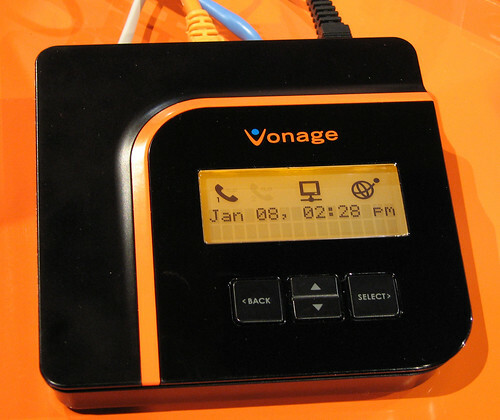 If you want multiple phones for your Vonage setup, the VTA-CVR pictured below may be the easiest solution to configure. You connect the black box to the router on your home network and place the three handsets where they are most convenient to you. 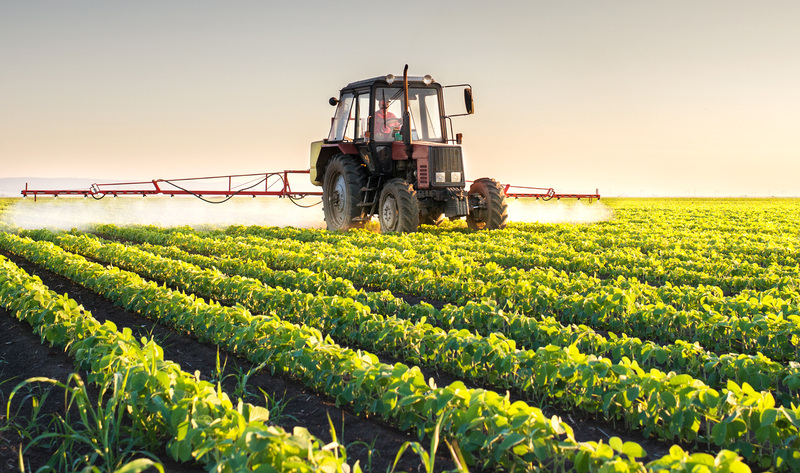 Each one requires power but needs no special connections to work with your Vonage service. The handsets support a 50 contact phonebook, include caller ID, and have a direct dial button for voicemail retrieval. One thing every home includes is plenty of power outlets distributed in virtually every room. 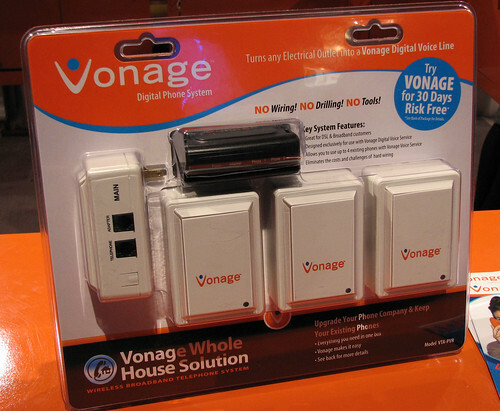 Vonage aims to take advantage of this with a phone over power outlet solution, combining the Vonage service box with 3 additional power line converters that can be placed anywhere in your home or office for additional phone jacks. This is especially convenient if you already have handsets you want to use for phone service in your home. The theory here is we all know how to plug stuff into the wall, so there’s no need to learn anything new. Just plug the main outlet in someplace near your router so you can connect your Vonage service to the Internet, then choose additional locations for handsets throughout your home. My only complaint with this bundle is that the company didn’t think to also build in Ethernet over power into all of the jacks, making them dual purpose for people who might also want to connect their game consoles or other network capable devices. All three solutions show that Vonage is taking a more serious interest in making VoIP easier for the consumer. While I’d like to see better integration of whole house solutions, like the Ethernet support on all the power outlet adapters, Vonage is taking steps to differentiate from other competing solutions by being more than just a phone service. 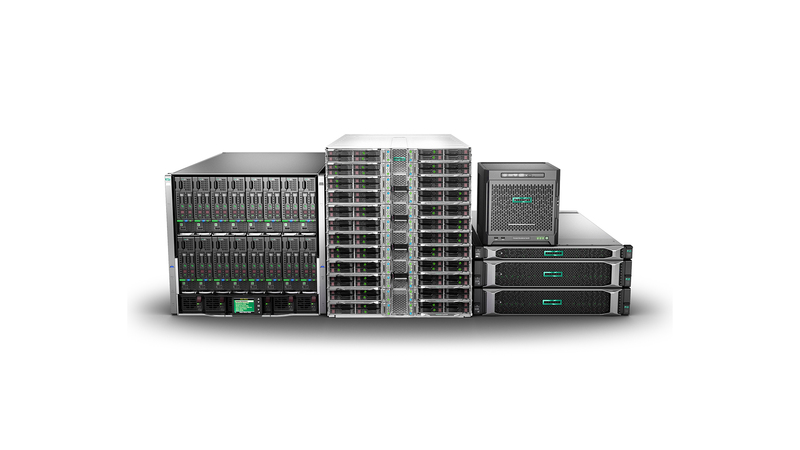 I’m told existing customers (I’m one) will be given the opportunity to get some of these new hardware options at a discount.